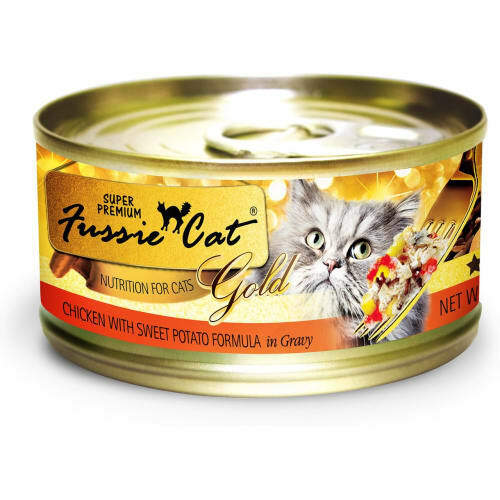 Cats are notoriously fussy when it comes to their food. And it isn’t just to test your patience. 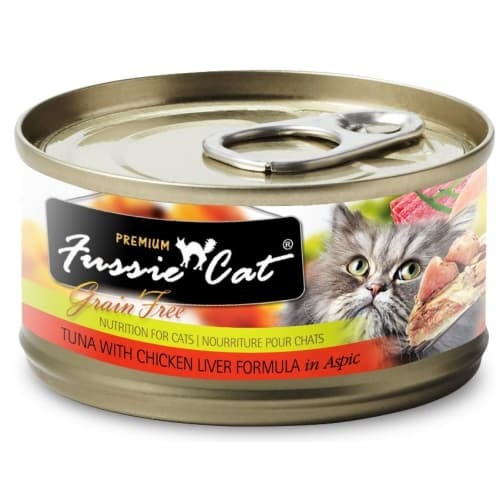 It’s biological. 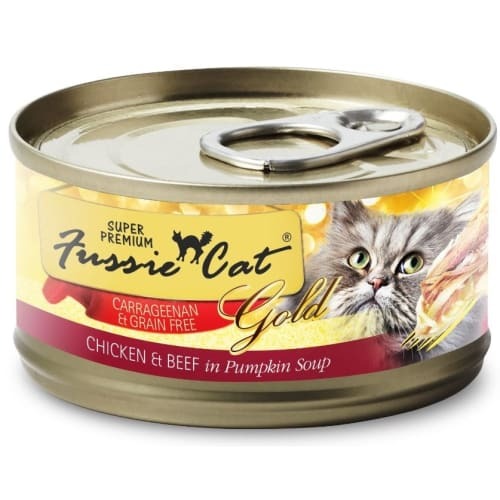 Cats are true carnivores. 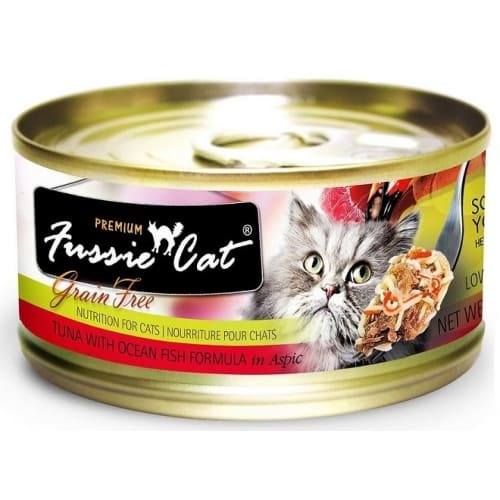 As such, nature demands they eat a diet based on animal proteins to thrive. 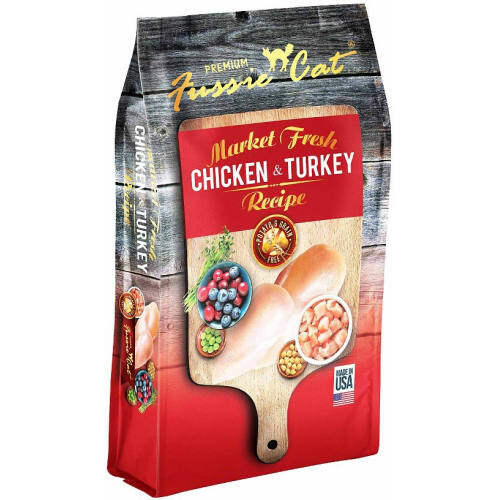 That’s why, at Fussie Cat, our Physiologically Correct recipes always start with meats rich in complete proteins as the main ingredient. 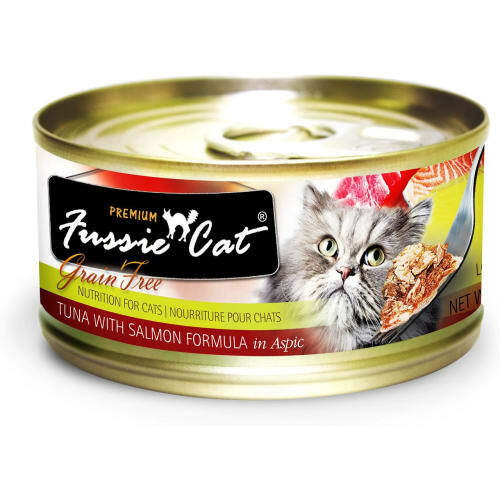 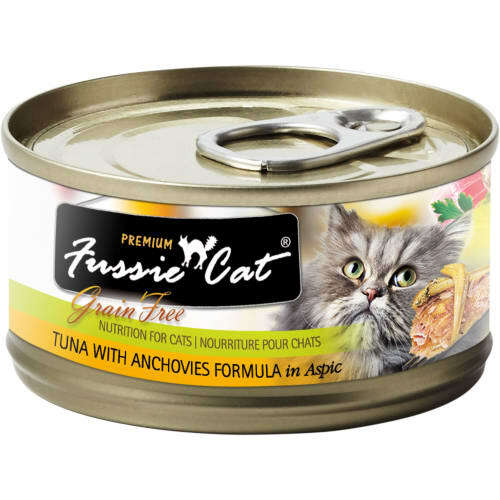 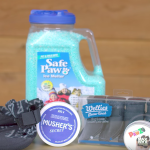 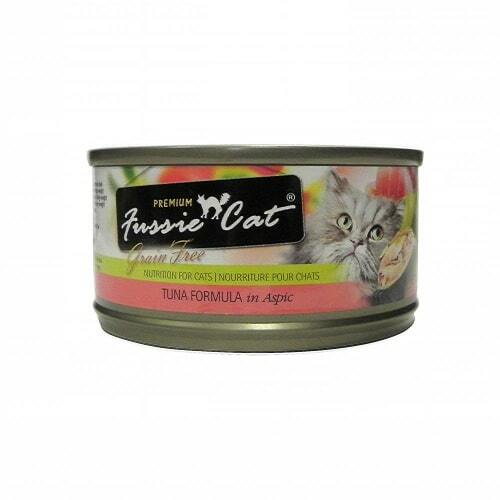 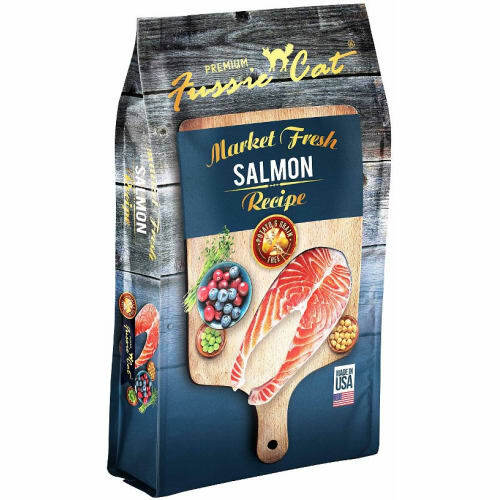 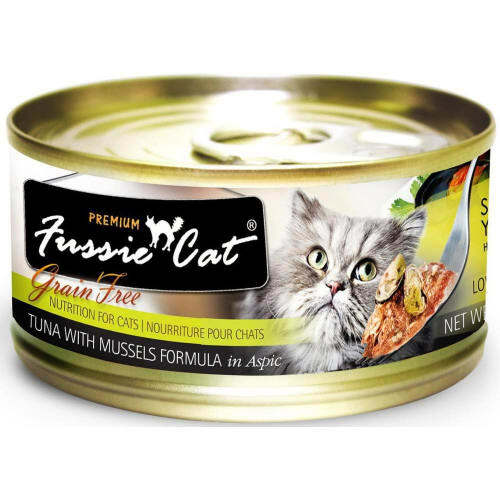 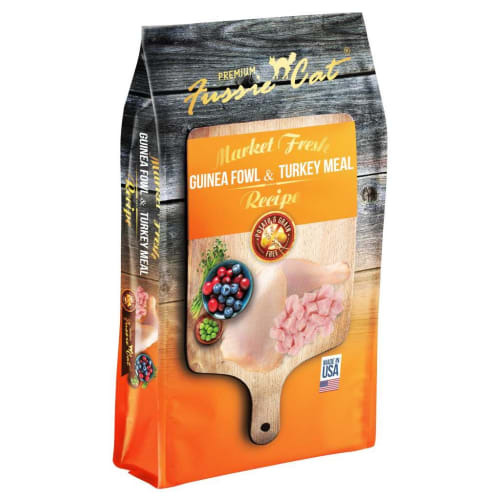 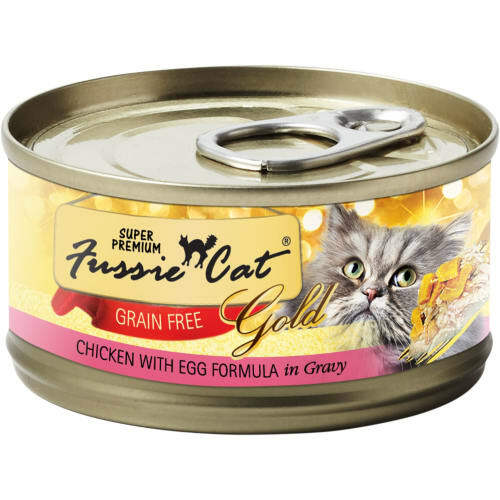 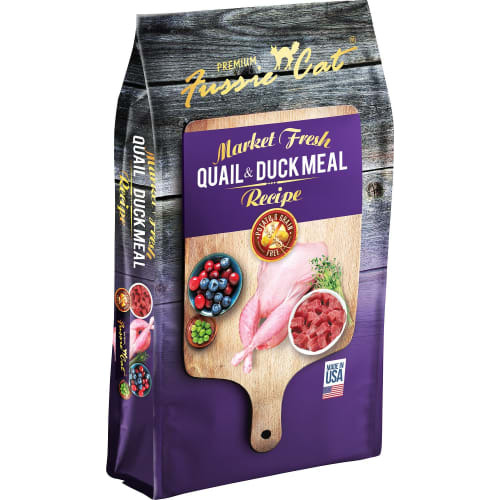 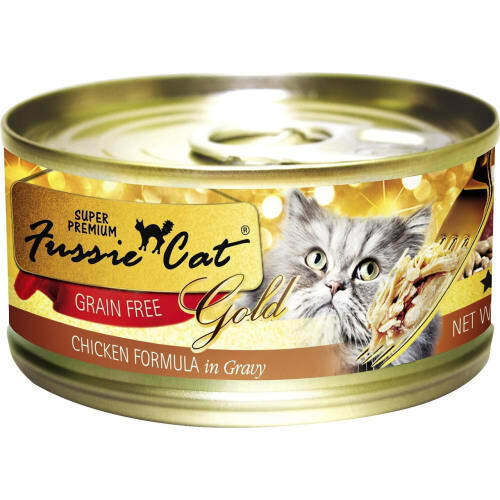 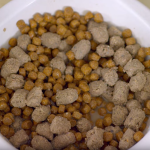 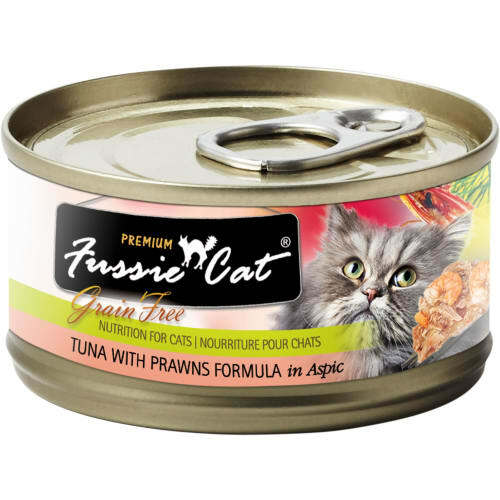 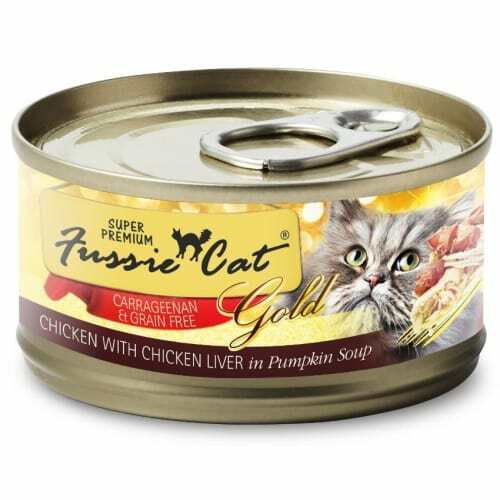 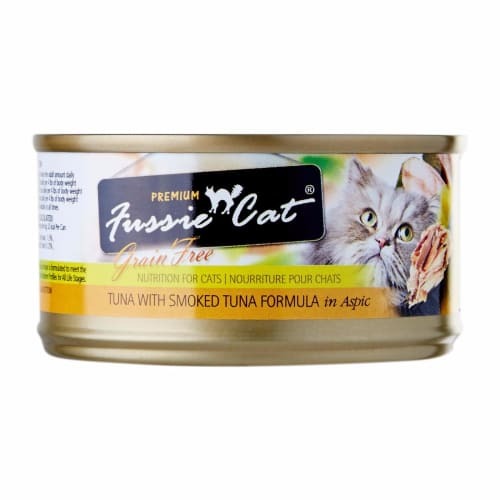 Buy Fussie Cat food!